Whether you need a short term apartment rental or extended stay lodging here in Tennessee, we welcome you to inquire about the Suites at Bradford Place. 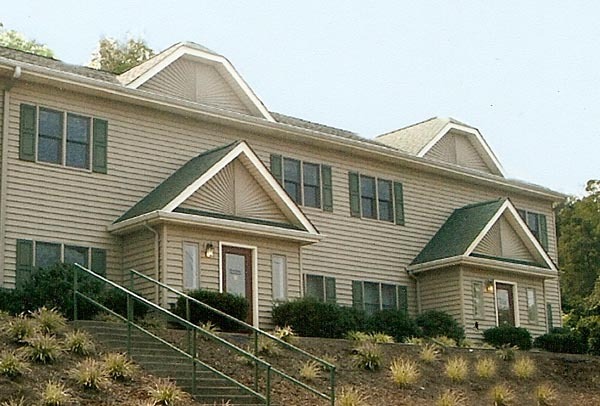 Our spacious one and two bedroom furnished apartments make perfect temporary homes for businesspeople and those who need short term or extended stay housing in the Kingsport, Bristol, and Johnson City area. No security deposit, application fee, or lease contract is required and we are pet friendly. We are also proud to announce Bradford Place West, an unfurnished apartment alternative to those seeking a bit more flexibility in their living arrangements. 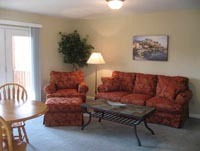 We invite anyone who needs short term corporate housing or extended stay suites to come to The Suites at Bradford Place. We also welcome Bristol Motor Speedway race fans that need short term lodging during the races. How many corporate suites are available? The Suites at Bradford Place are made up of 36 fully furnished executive apartments. We currently have one and two bedroom suites available. The Suites at Bradford Place are located in beautiful Kingsport Tennessee, near Eastman Chemical Corporation, a few miles west of Bristol, Bristol Motor Speedway, and Johnson City. The Kingsport area is known for beautiful mountain landscapes, natural beauty, community spirit and outdoor activities. 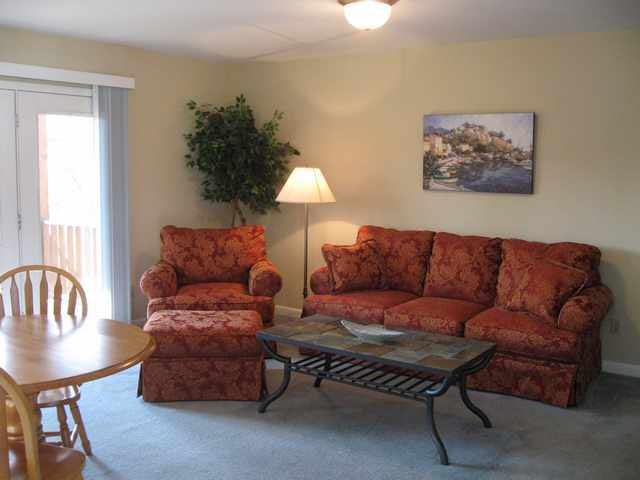 Leasing one of our furnished apartments is as easy as calling or emailing our property management team. They will be able to quickly give you rates, availability and answer questions you may have. 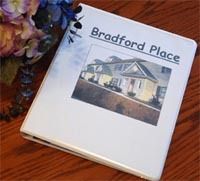 The Suites at Bradford Place offer corporate housing, furnished apartments, temporary lodging, short term apartment rentals, unfurnished apartments and extended stay suites.